Modern Standard Arabic. What is it exactly? What some call Standard Arabic, or Literary Arabic, is the standardized literary form of Arabic that is used in writing, media and formal speech throughout the Arab world. It is often called a lingua franca, as it is a bridge language across many Arabic dialects and countries. 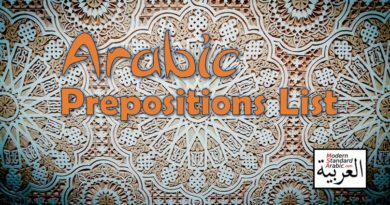 Classical Arabic (CA) (اللغة العربية التراثية al-lughah al-ʻArabīyah al-turāthīyah) is the truly traditional form of Arabic. This is the language of the Quran and early Arabic literature (Umayyad and Abbasid eras, around 7th to 9th centuries). Modern Standard Arabic (MSA) (اللغة العربية المعيارية الحديثة al-lughah al-ʻArabīyah al-miʻyārīyah al-ḥadīthah) is the standard for writing, news, media, politics, business and formal settings. MSA is the official language in 27 countries, third largest in the world following English and French. It is taught in schools throughout the Arab world, and many Muslim students learn MSA to support their studies of the Quran. It is important to understand that pure MSA is mostly found in reading and writing Arabic. Spoken Arabic, outside of formal settings and news reports, will be done in a dialect of Arabic. In order to adjust to MSA, speakers will adjust their vocabulary, pronunciation and style. 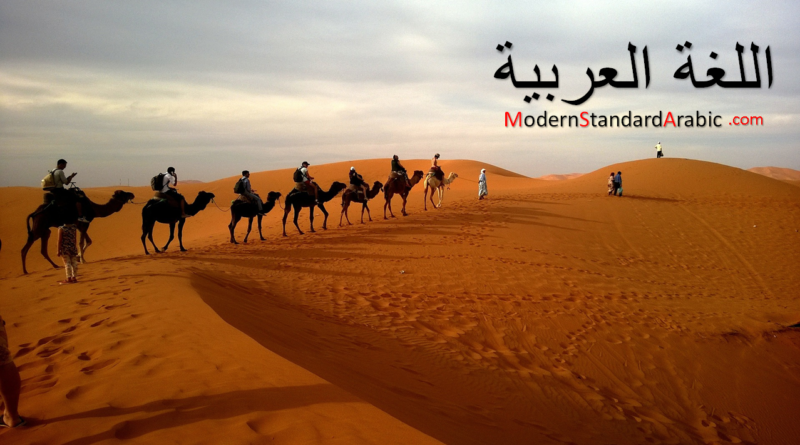 In this way, MSA acts as a “modern standard” for Arabic today. More content and interesting conversations to come. Please visit again to see future updates that are coming soon. Thank you for some other informative website. The place else may just I get that kind of information written in such a perfect means? I have a challenge that I am simply now running on, and I’ve been on the glance out for such information.